When parents are shopping for baby gear we expect the products on store shelves to be as safe as possible. We expect that companies and manufacturers have done their due diligence and that government agencies are looking out for us. That's why Consumer Reports is calling for a recall of the Fisher-Price Rock 'n Play, stating that the recent warning to parents by the Consumer Product Safety Commission (CPSC) and Fisher-Price does not go for enough. The CPSC alert to parents stated that 10 babies have died in the inclined sleeper since 2015, but Consumer Reports says Fischer-Price is aware of 32 deaths since 2009 (although the company does not believe any deaths were caused by the product, but rather by medical conditions or improper use). The CPSC recommends "consumers stop use of the product by three months of age, or as soon as an infant exhibits rollover capabilities", following previous warnings to always use the product restraints. The call for a recall echos previous concerns raised by parents and pediatricians who urged manufacturers and the Consumer Product Safety Commission to do more to protect babies when it comes to inclined sleepers. As the Wall Street Journal reported last year, a parent in New York filed a complaint with the Consumer Product Safety Commission after a 6-month-old rolled over while sleeping in a Rock 'n Play and died. The fatality at the center of the complaint to the CPSC is just one of at least 30 (not to mention more than 700 injuries) related to inclined infant sleepers reported to the watchdog since 2005. The Wall Street Journal notes more than half of the fatalities, 16 of them, have happened since 2016. Pediatricians say changing the design of infant sleepers would make babies safer, but manufacturers and the CPSC say the current designs can be safe if used as directed and only for babies who can't yet roll. In a response to the Wall Street Journal, Mattel stressed that parents should "read the instructions prior to use of their sleeper and follow those instructions to ensure a safe sleep environment for babies." These instructions state that parents should always use the built-in restraint system and never use a pillow, comforter, or padding with the sleeper. 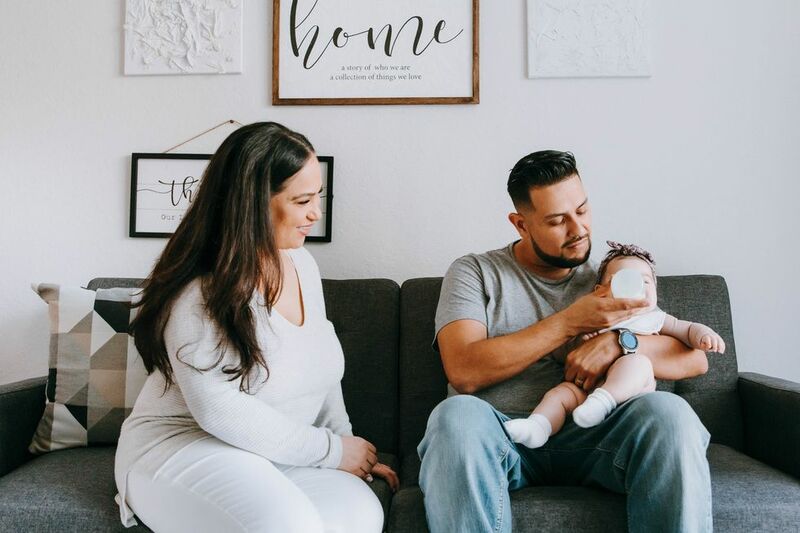 The American Academy of Pediatrics' says the safest place for a baby to sleep is "on his or her back on a firm sleep surface such as a crib or bassinet with a tight-fitting sheet." And while the organization's guidelines do not state that the firm surface needs to be a flat surface, the AAP does recommend against "sitting devices" (like car seats, strollers, swings) for routine sleep due to the risk of airway obstruction. Inclined sleepers like the Rock 'n Play are not specifically addressed in the AAP's Recommendations for a Safe Infant Sleeping Environment, which suggests babies sleep in "a crib, bassinet, portable crib, or play yard that conforms to the safety standards of the Consumer Product Safety Commission (CPSC)." Some doctors have spoken up about concerns about the Rock n' Play as a sleep surface. Back in 2013, Dr. Roy Benaroch posted excerpts from an email exchange he'd had with Fisher-Price on his blog, Pediatric Insider. He stated several concerns, including that that incline did not allow babies to sleep in the supine position (wholly on the back) as is recommended by the AAP. 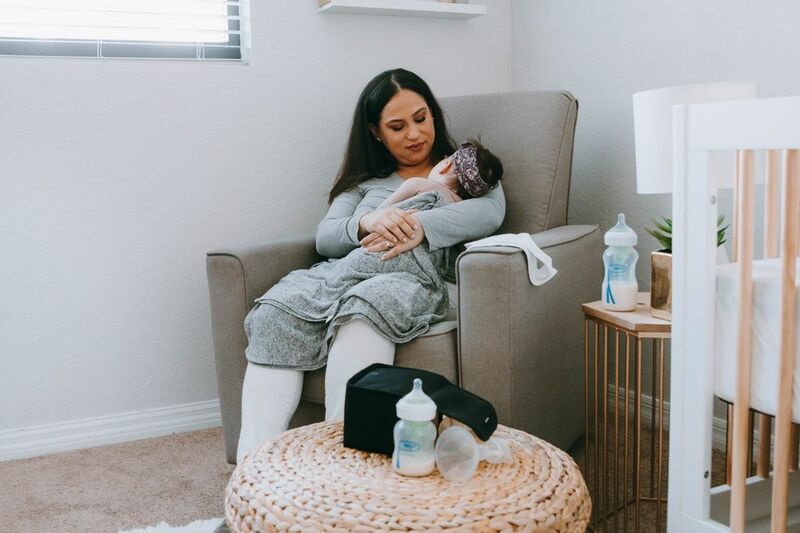 Pediatrician Natasha Burgert also took to her blog, posting an open letter to Fisher-Price, urging the company to "consider re-marketing the Rock 'n Play Sleeper as a comfortable, portable infant seat; to be used for observed play, and as a temporary place for brief rest." Indeed, that is how the device is marketed in Canada, where a similar Fisher-Price Rock 'n Play product is sold as a "Soothing Seat" rather than a "sleeper" because the design doesn't meet Canadian safety regulations for a bassinet, crib or cradle. Dr. Ben Hoffman, chairman of the AAP Council on Injury, Violence and Poison Prevention aired his concern with the Rock 'n Play as a sleeper in the Wall Street Journal piece, stating: "Because they're sold, people assume that they're safe and the fact is they're not." Is the consumer watchdog doing enough? These doctors and Consumer Reports say the Rock 'n Play design is not safe, but the CPSC does not go that far, only recommending parents follow the instructions included with the products stop using of the product when babies are three months of age, or can roll over. Pediatricians and safety and consumer advocacy groups are among those who say babies would be protected by stronger regulations around infant sleep products, and that the CPSC's current strategy puts too much onus on parents to wade through safety recommendations as well as product reviews when picking baby gear. As representatives of the AAP, advocacy group Kids In Danger, the Consumer Federation of America, Consumer Reports and the Consumers Union wrote in a joint letter to CPSC Chair, Ann Marie Buerkle, "using restraints in a sleep product, allowing inclines in sleep products that might allow rolling into unsafe positions, and other hazards present in current inclined sleep products should not be promoted by the CPSC." 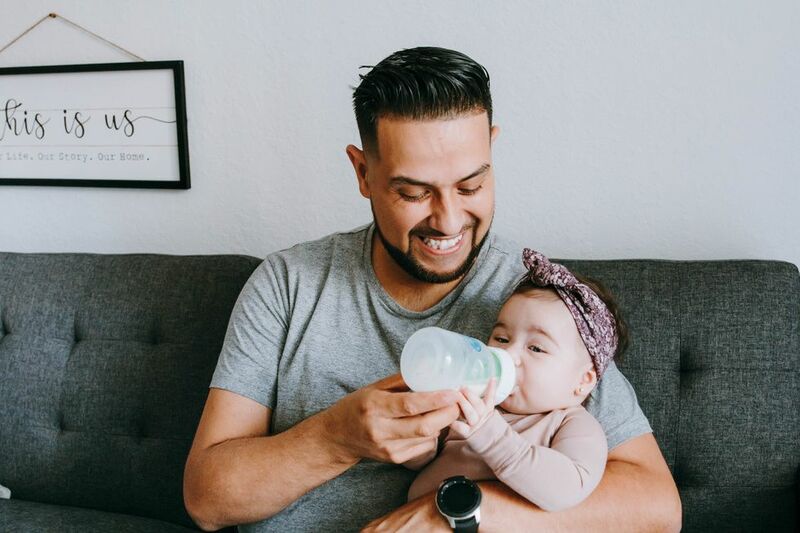 We understand that different sleep routines, situations (like co-sleeping) and products work for different families and that's ultimately always your call, but it's good to know what's recommended by the experts.